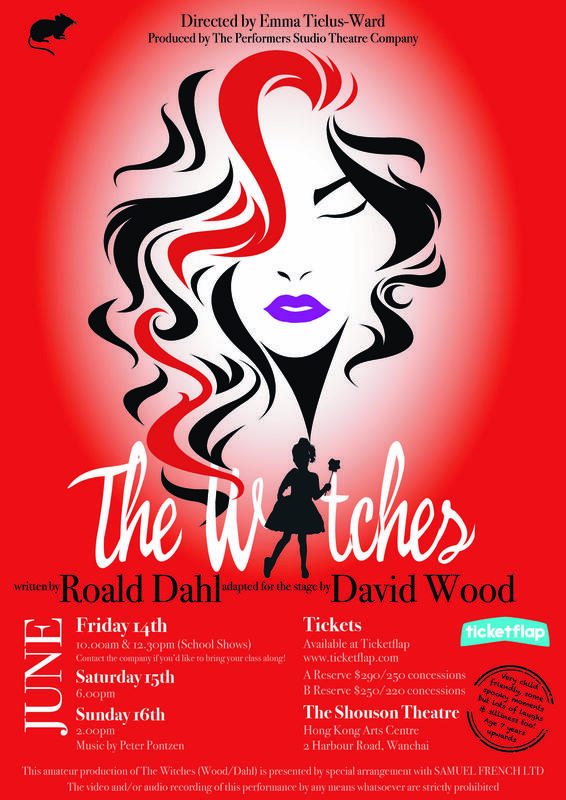 In David Wood’s magical adaptation of Roald Dahl’s The Witches, we are given an extremely family-led production sure to delight audiences of all ages! This story translates so deliciously to the stage with The Grand High Witch & her itchy witches, sniffing and cavorting in crazy wigs as they plot to squish & squelch every single child in England. When Girl unwittingly stumbles upon the eccentric witch’s meeting can she muster enough courage to take on the witches and thwart their plan? Can one young girl and her elderly Grandmother save the day? This joyous, fast paced, belly laughing production uses puppetry, dance & an amazing score to bring to life one of Roald Dahl’s most magical stories. A delight on the senses! Think you can outwit a witch and outrun a mouse? THEN DON’T MISS IT!